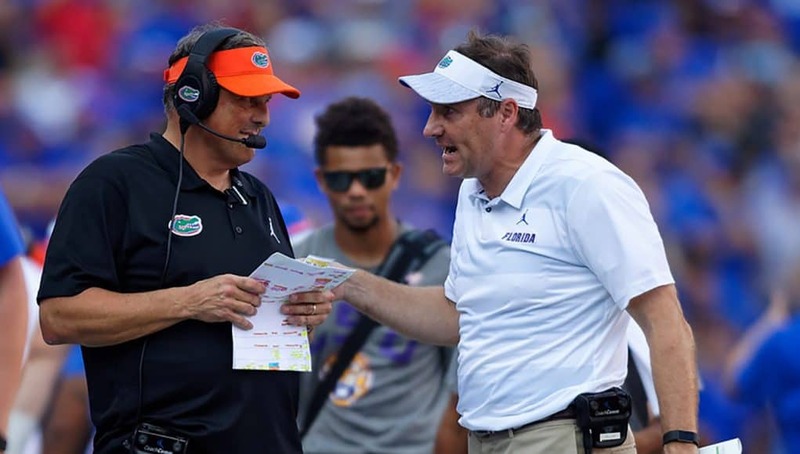 When the Cincinnati Bengals came knocking on Todd Grantham’s door earlier this year, he had a decision to make: Take the NFL money and run or finish the job he started with the Gators. 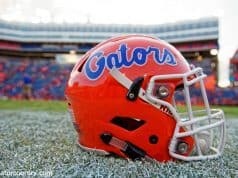 With or without Grantham, the Florida football program is trending upward. But of course, with him was always the preferred option. 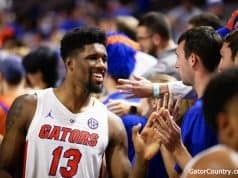 After some consideration, he knew he still had work to do in Gainesville. He knew the potential of this team in the coming years and didn’t want to look back and wish he’d stayed to be a part of it. The players bought into his coaching last season. What would it say about him not to see it through and buy into their futures? On top of the commitment he made to his defense, he also made a commitment to his fellow coaches. 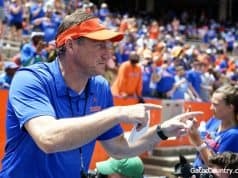 Between their time at Mississippi State and at Florida, Grantham and Dan Mullen built a system that worked. They meshed perfectly, which is not the case between coaches everywhere. The relationships aren’t forced, and that makes it a lot easier to go out and do his job every day. Grantham couldn’t be selfish in making the decision. He also had to consider his family. He’s got a wife and two kids who have followed him from job to job, city to city, throughout his coaching career. They’ve had to replant themselves every few years without getting too comfortable anywhere. They felt comfortable here. He felt comfortable here. Maybe it’s finally time to put down some roots and stay a while.